Usage area: timbers, dams, buildings, soils, etc. 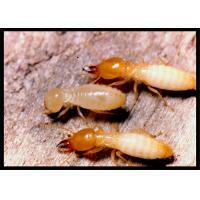 5% bifenthrin SC offers termite control in timbers, dams, buildings, soils, etc. 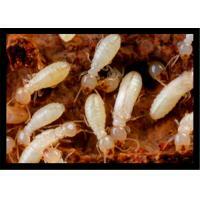 With ingredients of bifenthrin, which is the high effective termite repellent recommended by WHO, Weibao 5% bifenthrin SC play double effect of prevention and control. The effect of the product could last for ten years. Owing to the unique formulation, it is high efficient, low toxic, no unpleasant smelling, nonflammable. 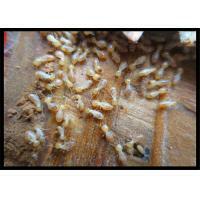 Weibao 5% bifenthrin SC could be applied in soil treatment as well as in indoor decoration for prevention of termites. 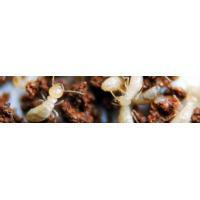 Soil treatment: dilute 5% bifenthrin SC 80 times . Timber treatment: Dilute 5% bifenthrin SC 80 times , spray or saturate the timber for more than 30 minutes. For further information, please check the direction and label. 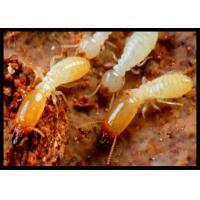 Applications Domestic:Termiticide .Used as a pre-construction termite barrier. 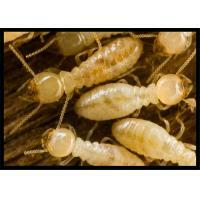 Industrial: Used as a termiticide in the cable sheathing. 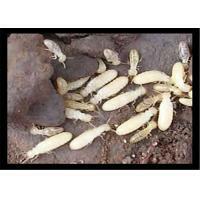 Used as the pest-proff treatment of sheep wool. Agrochemical: Used as insecticide and termitide for the control of insects by contact and stomach poison activity,with a rapid knock down.It acts by paralyzing the nervous systems of insects.Bifenthrin is not absorbed by plant foliage.In some states,bifenthrin was registered for use on cotton, apples, pears, bananas, rose, pine seeding orchards, trees, shrubs,and plants.Period of validity of validity of against acarid is 28 days. Molotus is devoted to pesticide production, pesticide research and development, relevant products and services, and in the same time provide global agricultural plant protection program, helping sustainable development of agriculture. Molotus distributes products all over the world like Africa, South East Asia, the Middle East, South America, Eastern Europe etc. The feedback from the market is so good that we obtain the customers' praise. Molotus factory lab is determined to be the most professional and efficient pesticide test center in China. Equipped with advanced equipment such as HPLC, GC, MS, IR, UV, laser particle size analyzer, screening instrument, moisture tester etc, the Quality Control Center can accurately identify products active ingredient, do active ingredient content analysis/impurities analysis/particle size analysis/powder fineness analysis/moisture analysis/emulsification analysis/suspension analysis etc. Meanwhile, the adoption of Chinese national standard or CIPAC method ensures that all products comply with pesticide industry or the enterprise standards. With these advanced equipments and strict testing method, we provide our customers with high quality pesticide products as well as excellent testing services. 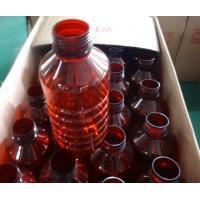 Molotus factory lab consist of formulation development and quality inspection center. 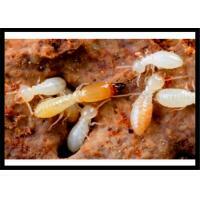 To develop new pesticides, new products developing center is estimated to be launched in the next 2 years. At present, we have cooperated with Shanghai pesticide research institute, SGS etc, and committed to be top laboratory for pesticide inspection and development. Besides it plays an important role in quality control system. 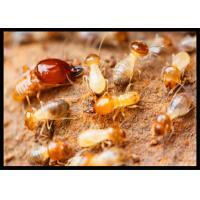 We fetch samples from each batch of products in factory and deliver to lab for test. If qualified, we make shipping. If not, we track the production lines and find the source of the problem until quality is the best. We keep the samples of each batch in lab for two years. In case any problem, we can find solution from the samples. 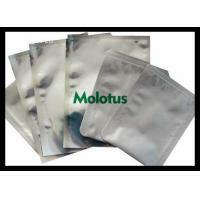 Molotus strictly follows every step of production, from raw material to package, we care about the product's all details. To support all clients, Molotus carries out the “Mangrove Plan”. According to different customers and marketing areas, we launch MMDP ( Molotus Mangrove Distributor Plan), MMSP (Molotus Mangrove Seller Plan), MMFP (Molotus Mangrove Farmer Plan). Molotus is family of all staff. We get together for a better future.